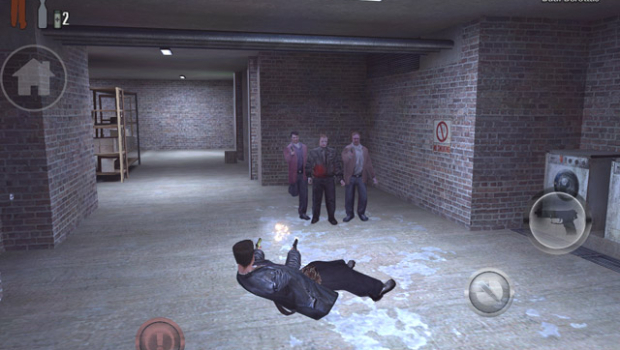 After the release of the Grand Theft Auto III port, the classic 2001 console game last year, Rockstar Games announces that they will soon be releasing the Max Payne on iOS and Android devices. They have mentioned that the release date for the iOS version is set for April 12th and the Android users will be offered this game by 26th of April. The Game will run easily on iPhone 3GS, iPhone 4, iPhone 4S, iPod Touch, iPad 1, iPad 2 along with the latest iPad that’s released recently. However the compatibility of the game with the Android devices hasn’t been formally announced yet. This game sports an HD graphics and a requisite collection of touch buttons, and this whole game will be connected to the RockStar Social Club. So we can say that the mobile gaming might be becoming popular day by day with all the recent addition of games to these platforms. A lot of games have also introduced the overlay controls onto the touch screens.